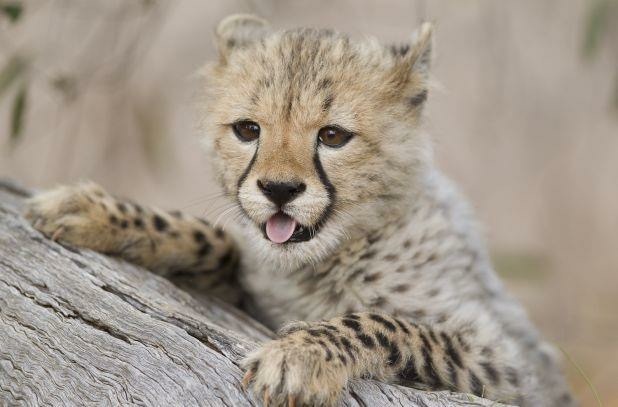 The Cheetah is Africa’s most endangered big cat with an estimated 7,000 cats remaining in the wild of eastern and south western Africa. The problem, as with many other species fighting extinction, is complex and multifaceted, but can be attributed to issues such as habitat loss, human- wildlife conflict and the illegal wildlife trade. 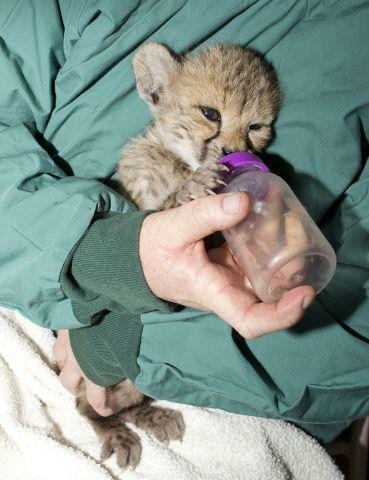 For more information on how you can help, click the button below and check out the zoo page. 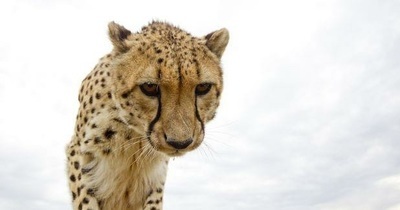 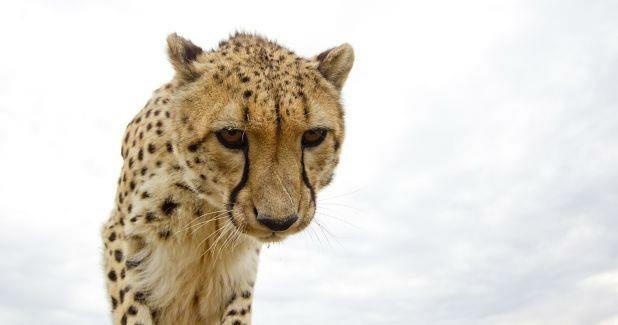 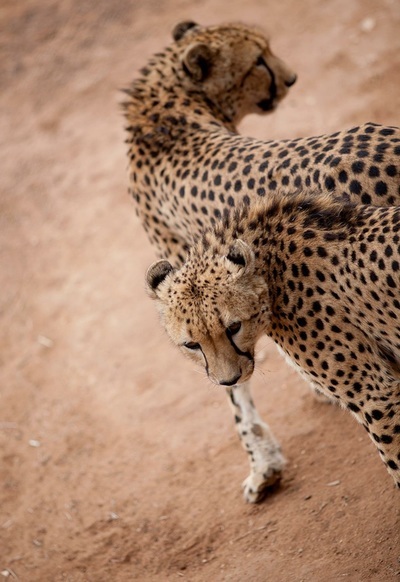 Cheetahs have been in captivity for over 5,000 years and were first tamed by the Sumarians. 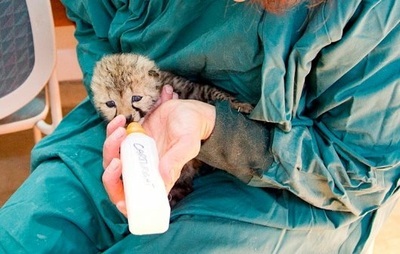 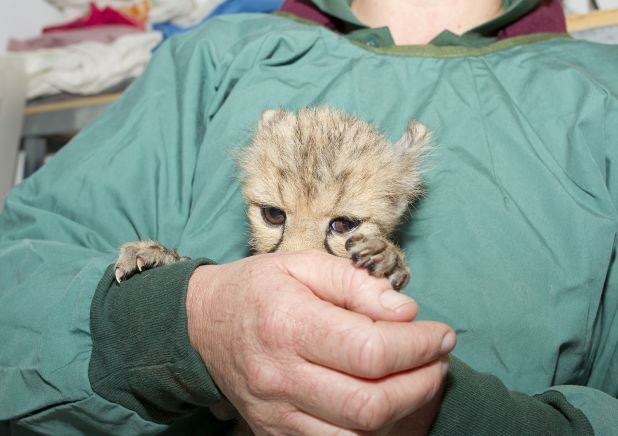 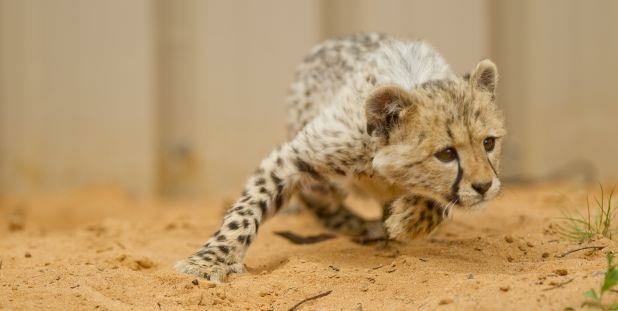 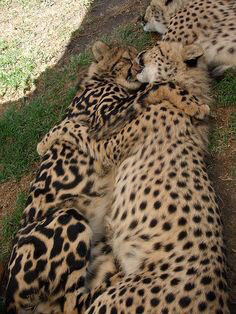 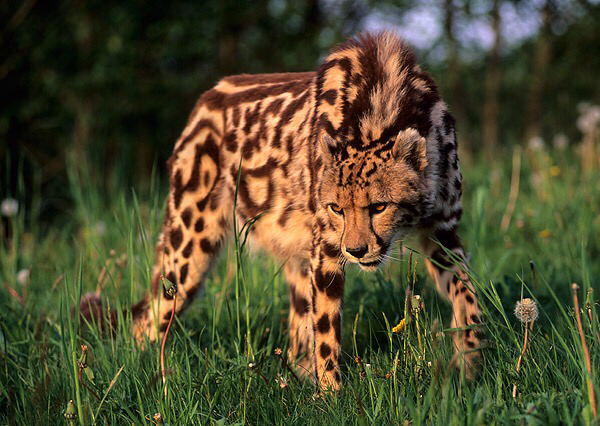 By far the Cheetah has been considered the easiest of the exotic cats to tame. 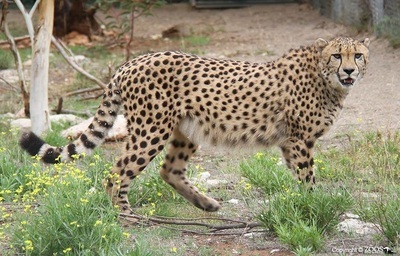 The Cheetahs were used as hunting partners for sport in Asia prior to Assyrian Dynasty in Libia, during the reign of the Pharaohs. 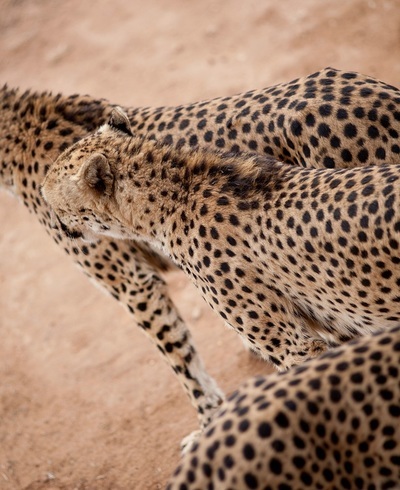 Their keen eyesight played a major role, which aided in the hunt. 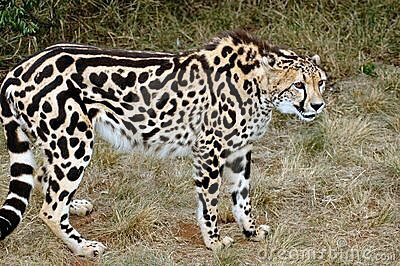 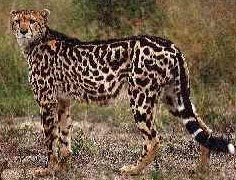 King Cheetah was once considered it own species, however now it has been proven to be nothing more than a genetic mutation. King Cheetah originated from Central Africa, where they were used for hunting. 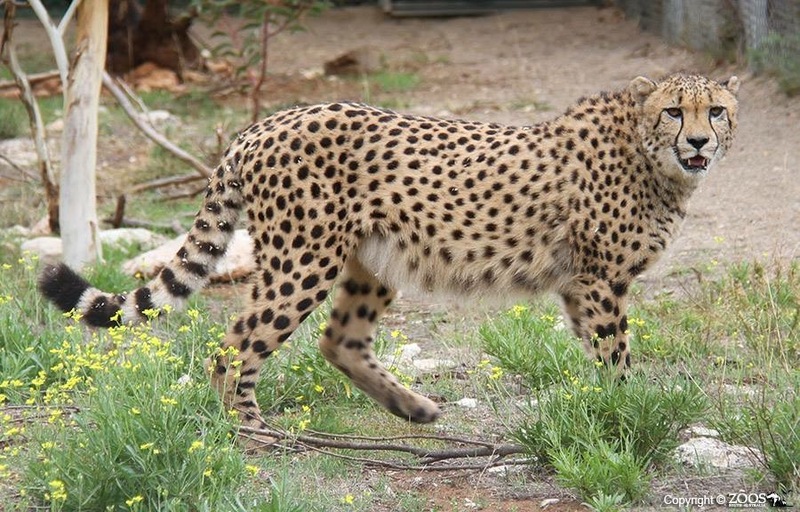 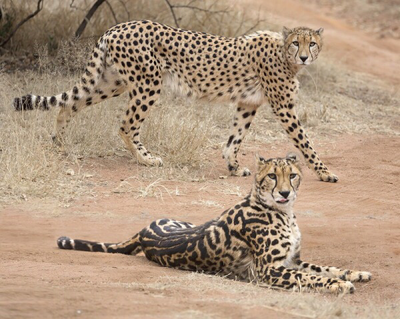 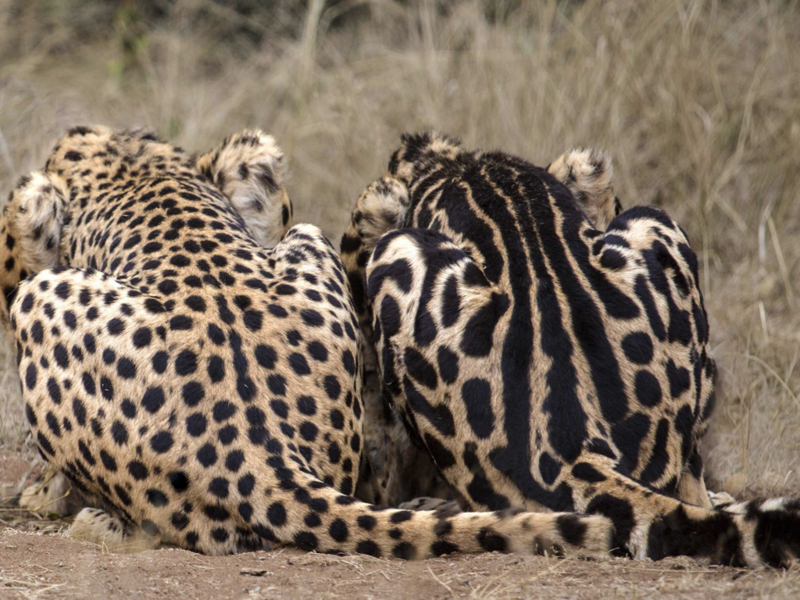 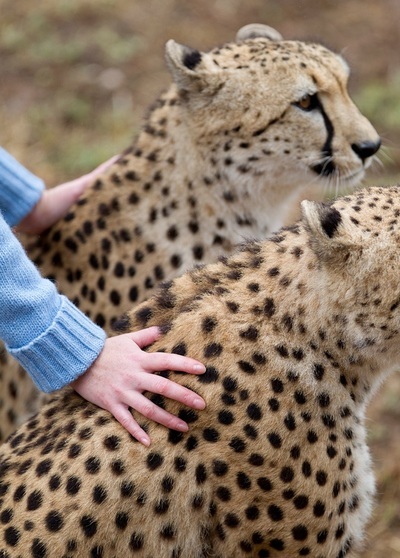 These Cheetah were part of a breeding program to acquire genetic mutations, such as fur patterns, size, and rare and unusual color forms, with no regard to the genetic integrity of the species. 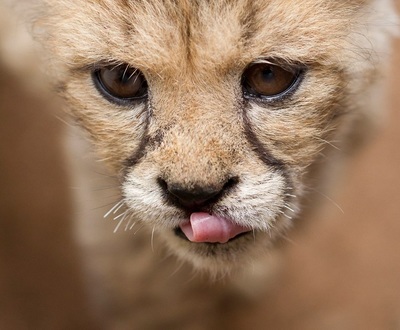 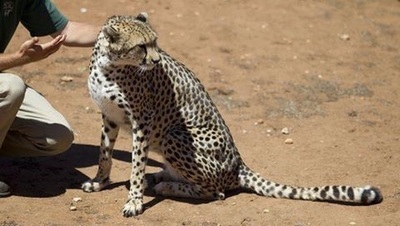 This African Cheetah can only be found naturally in Zimbabwe and South Africa Transvaal Province providing that both of the parents carry the recessive gene. 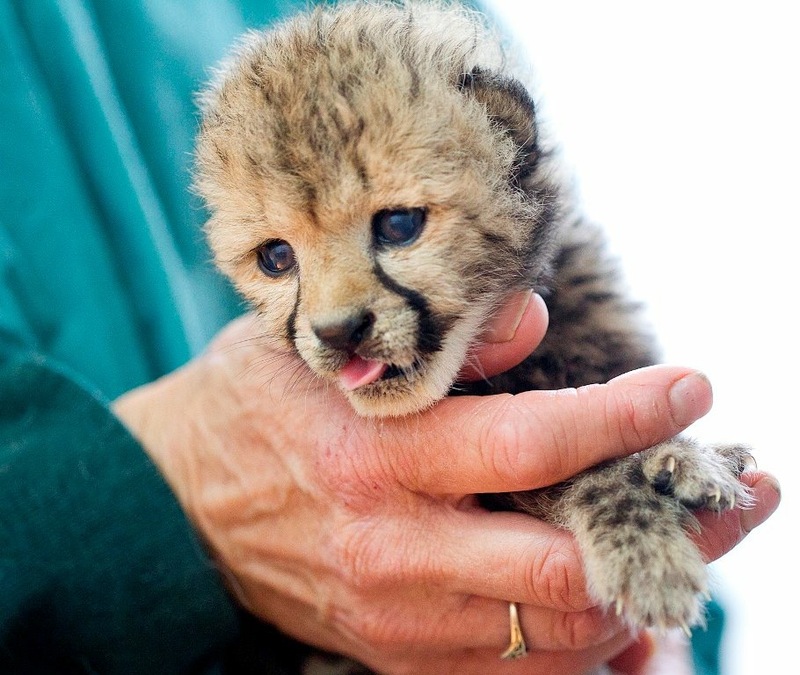 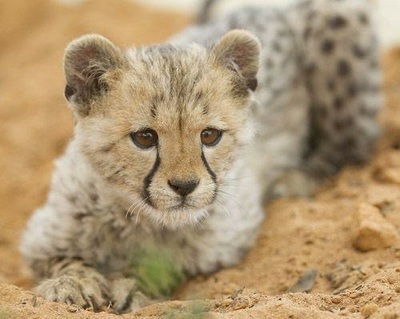 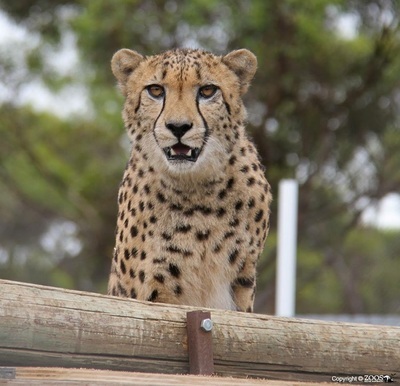 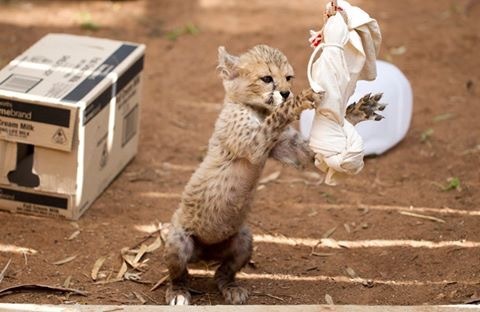 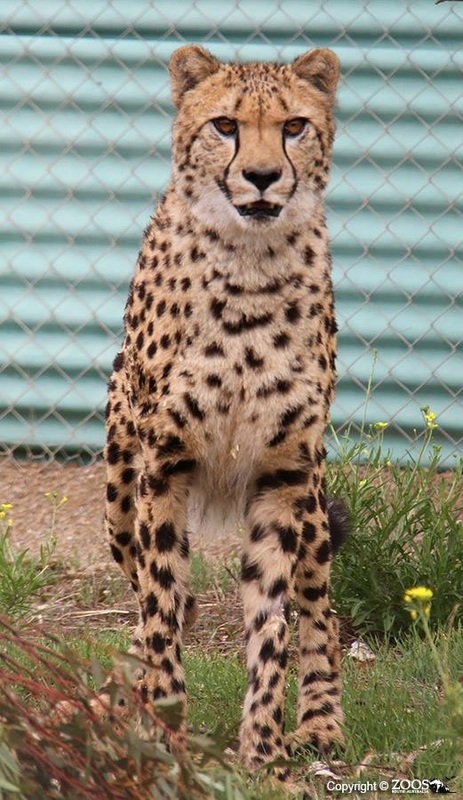 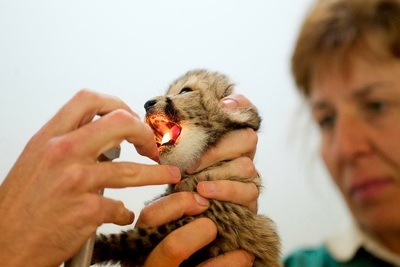 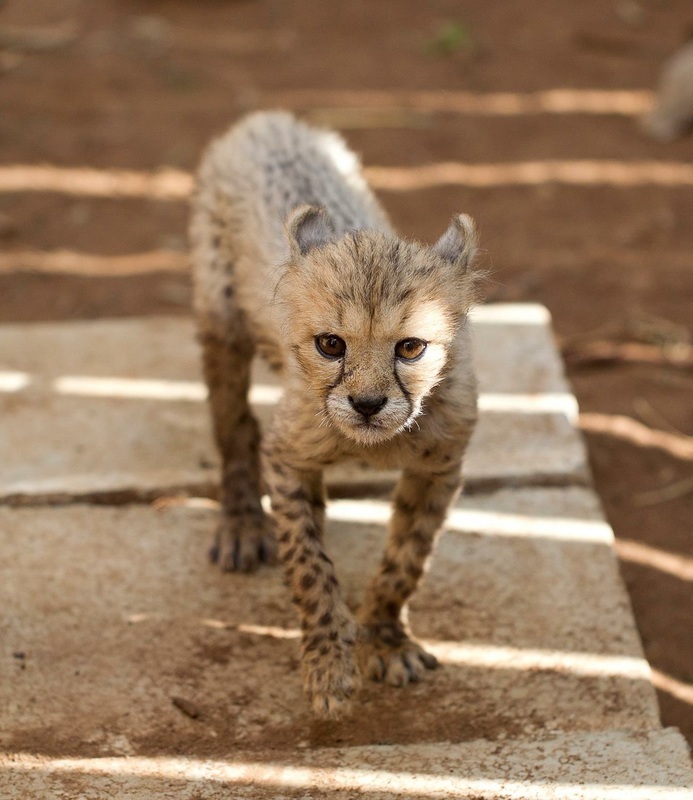 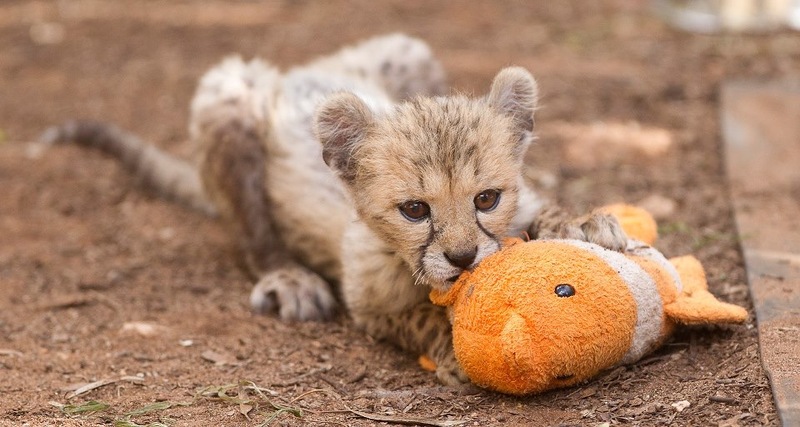 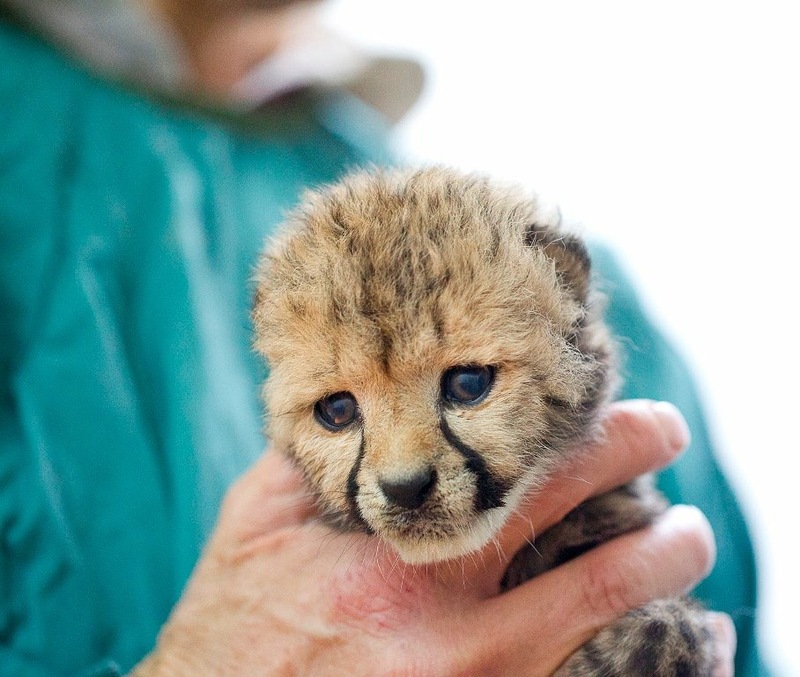 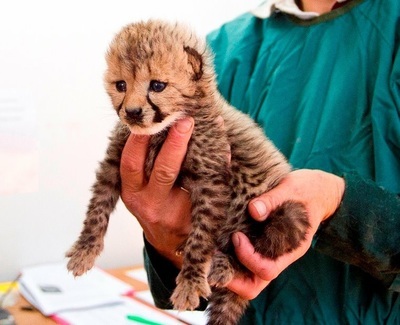 From the sale of our Cheetoh kitten we aim to donate to the cheetah breeding program at the Monato zoo, so far to date we have donated the following. 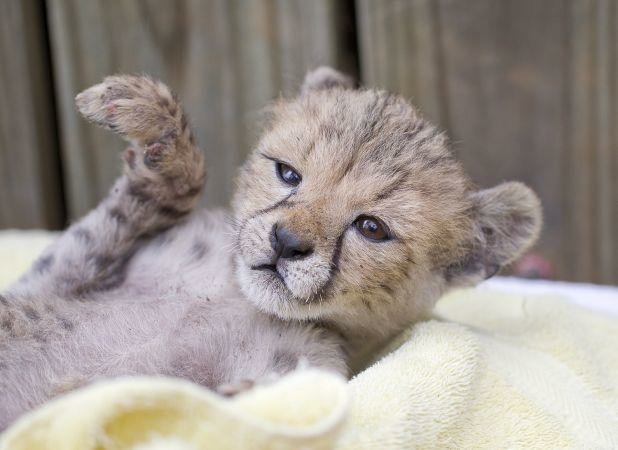 $150 - 5/9/15 - First Litter Announcement we felt the need to share the joy and happiness and get our donating started. 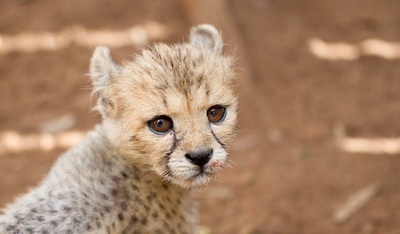 $150 - () Jasmarez Clair Rose will be joining our breeding program and subsequent donations from her kittens will follow.